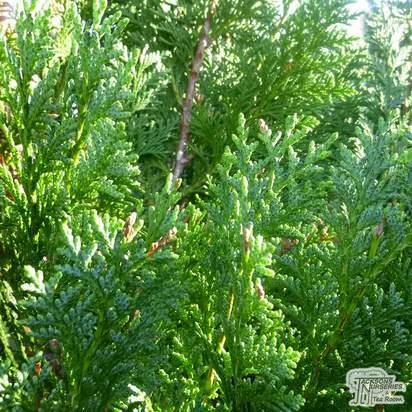 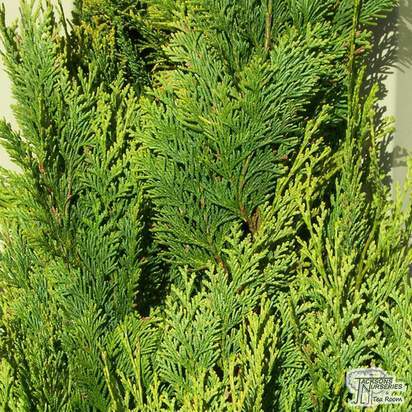 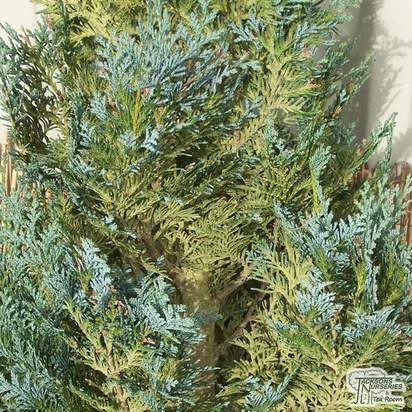 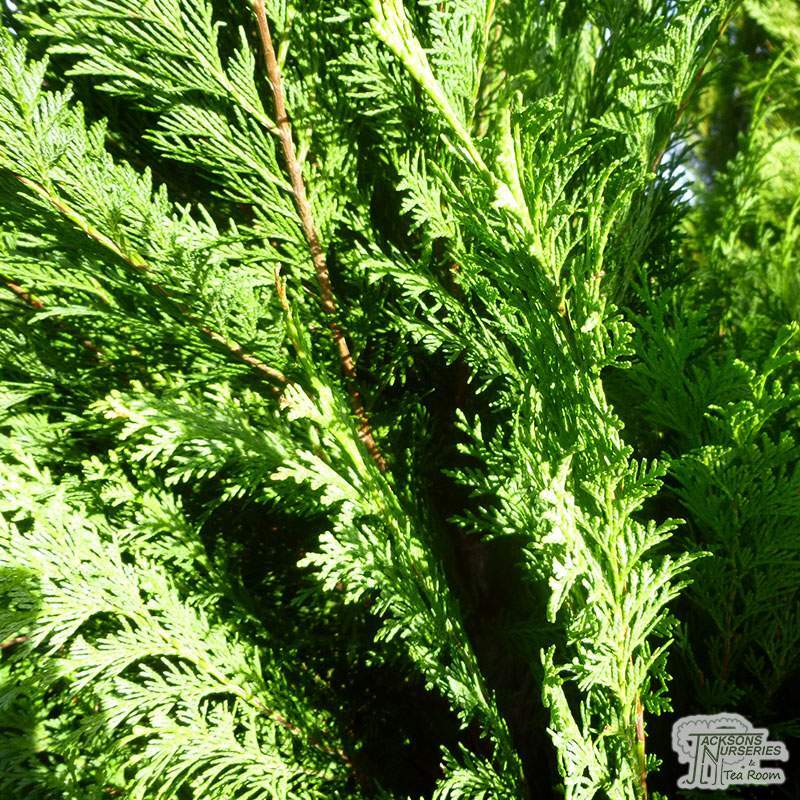 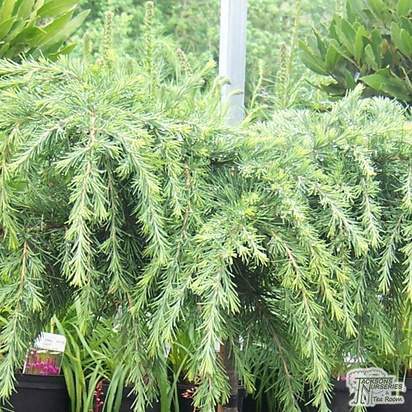 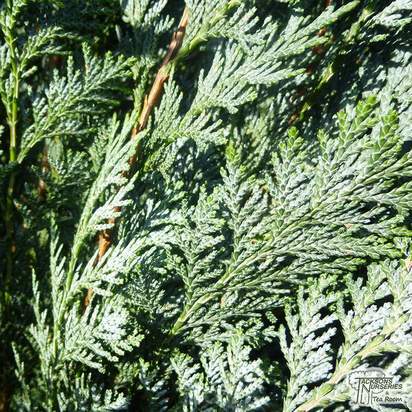 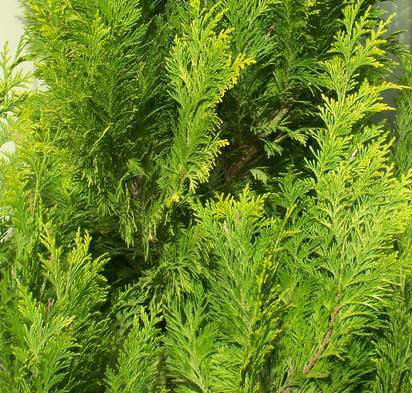 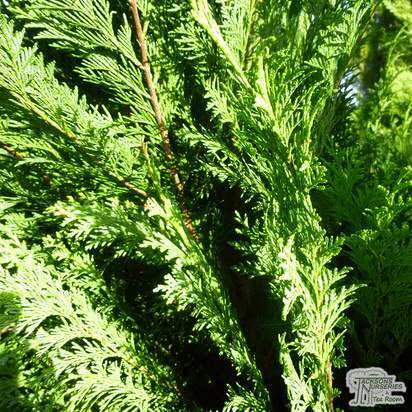 This is a compact, evergreen coniferous tree with rich, bright green foliage which is arranged in large, flattened vertical sprays. 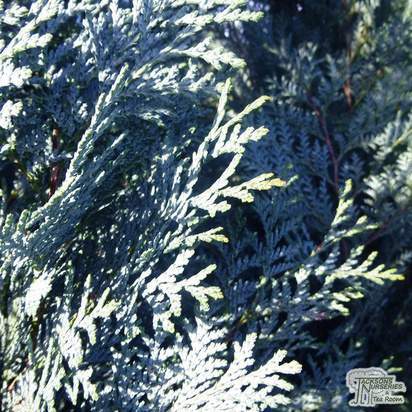 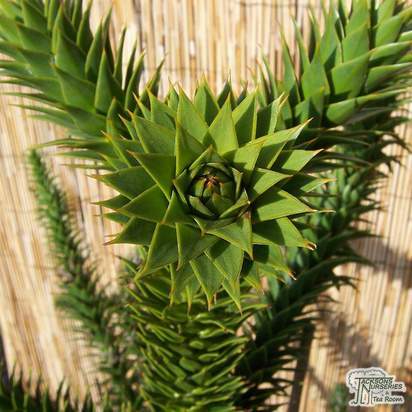 It is a medium-sized tree with a dense, columnar growth habit which broadens with age. 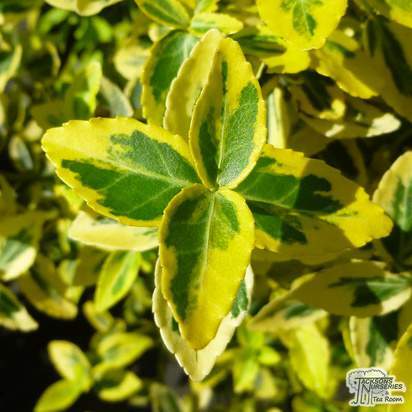 Although its a non-flowering variety, the vibrant foliage helps to add colour and interest to the garden all year round. 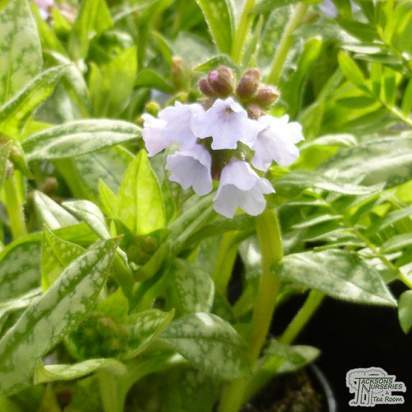 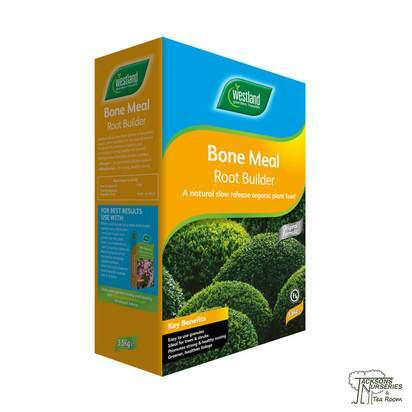 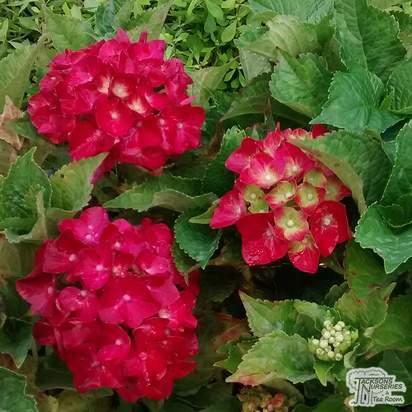 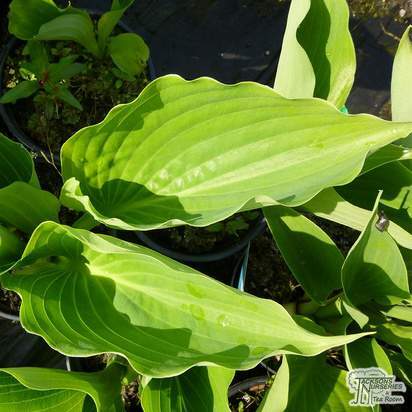 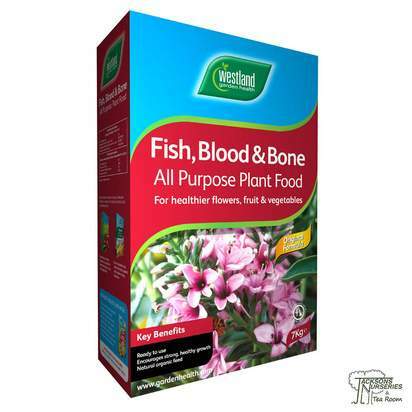 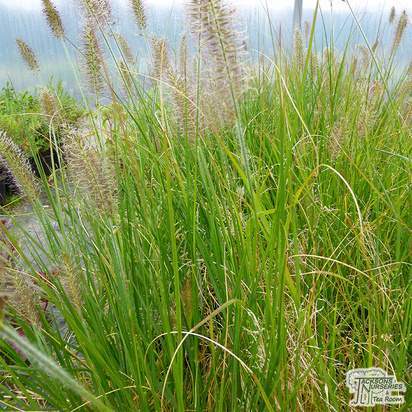 A fully hardy variety which must be grown in a well-drained, fertile soil. 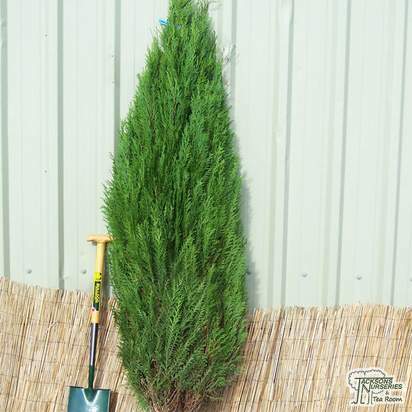 Can reach a potential height of 15+ metres when given space and time to do so, but you can expect a height of 2 metres after 10 years. 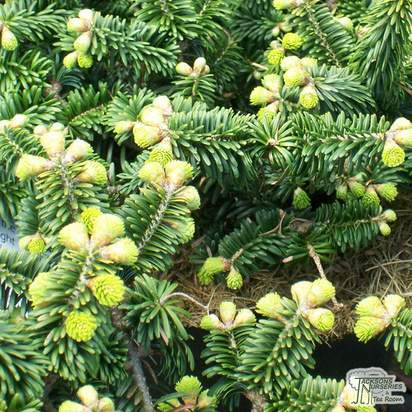 Due to its loose growth when larger, may require tying in to avoid snow damage to branches.